Grenache is the most important grape variety in the southern Rhone of France's Chateauneuf-du-Pape wine region. 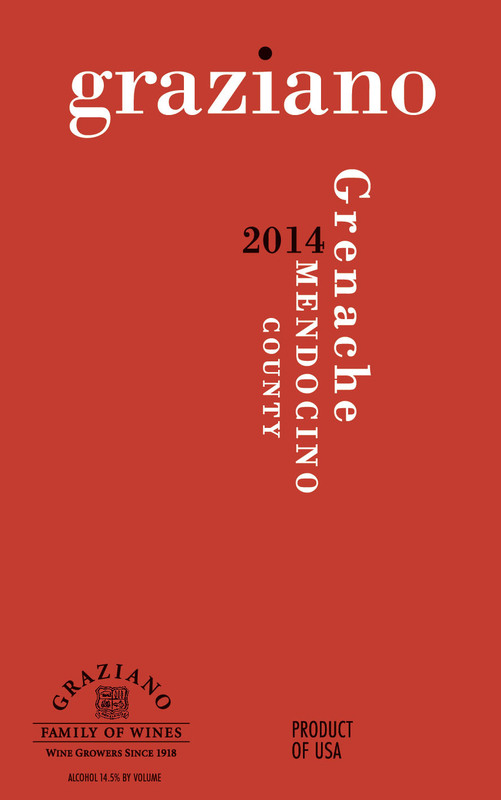 This Grenache is grown in the western foothills of the Ukiah Valley in Mendocino County. Shallow rocky soils and the excellent exposure of this vineyard consistently produce grapes that are intensely ripe. 20 months of barrel ageing in a combination of French Burgundy, and American and Eastern European oak barrels soften the wine and add complexity to the beautiful blackberry aromas and rich full flavors of black cherry and spice. This wine has smooth tannins and rich elegant finish.